– JUST STARTED A NEW BUSINESS? 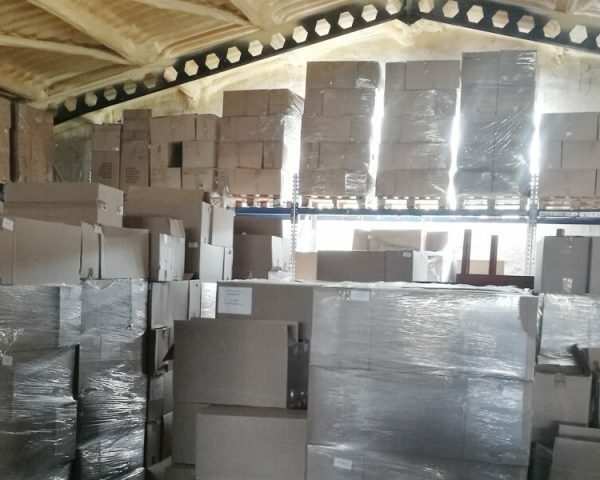 – YOU NEED A WAREHOUSE TO SUPPLY YOUR CUSTOMERS IN BUDAPEST? YOU FIND INDIVIDUAL STORAGE RATES TOO HIGH AND DON’T YET NEED A FULL-TIME STORE MAN? We calculate our fees on a monthly basis charging after the area used practically, so you may pay for a different quantity every month, depending on your trade and the size of your stock. We insure your properties, but you may change the insurance rate regularly. If you wish, we can help your customers, partners or local representatives to prepare documents for the goods to be delivered or handle their reception. We can keep record of your stock and send you a regular report. 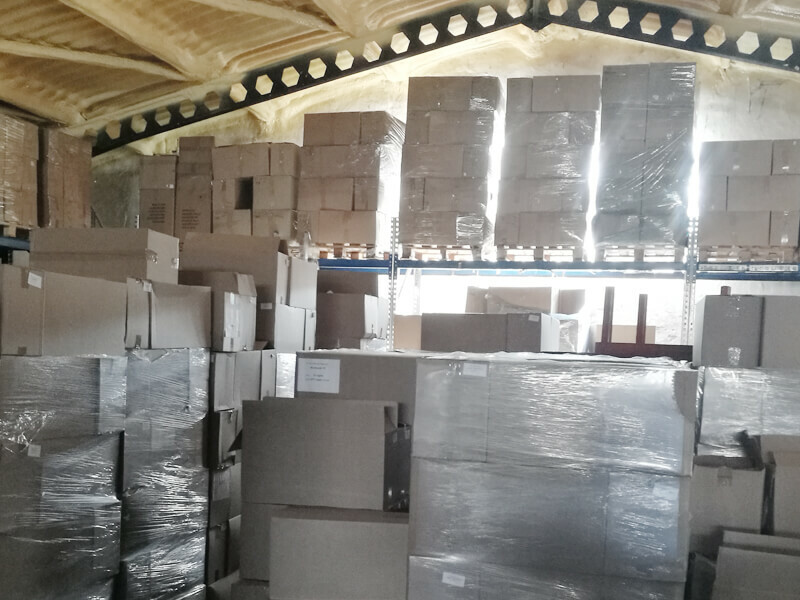 Based on your needs (and goods) we can also provide you with manual and mechanical packing service. We can deliver your goods to your customers in Budapest and vicinity. Each service element can be ordered separately, so You only take as many services as You really need. For your request we will prepare an individual offer based on the services you need. However, you can check our basic storing prices in the price calculator. For further information, please contact us, and ask for a special offer according to your individual needs!